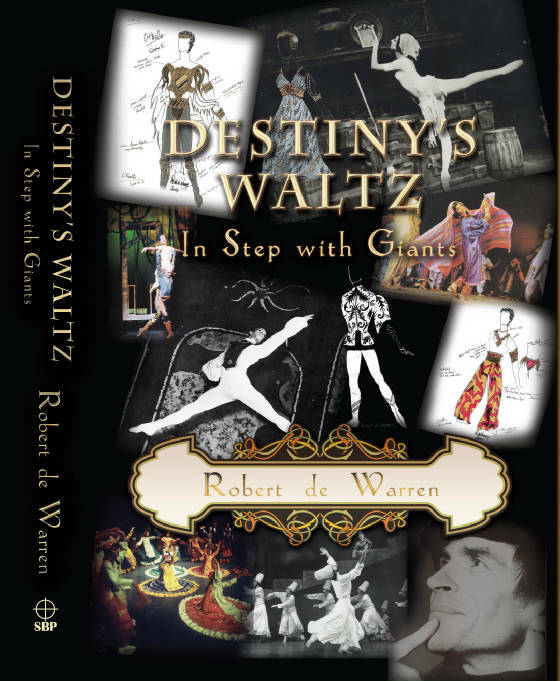 In a career at the forefront of the international Art of Dance, spanning over fifty years and four continents, Robert de Warren has enriched the organizations he has worked with as a dancer, director, choreographer, designer and educator. His expertise, patience and dedication have given many dance institutions and artists a solid step forward in achieving their future success. His longstanding collaboration with most of the notable dance personalities of our time offers a treasure trove of information and knowledge which serves as an important resource for generations to come. 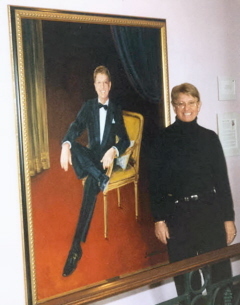 After retiring as Director of the Sarasota Ballet, Robert remains active as a lecturer, writer and personal consultant, but most importantly, his retirement has allowed him the opportunity to focus on a talent that remained in the background throughout his dance career - language and speech. Born in Uruguay to a British family "with a pedigree", his early childhood was spent in Argentina and Montevideo where he was taught proper English and Spanish. Later, Robert's cross-cultural career allowed him to become fluent in also French and Italian. He has both a natural affinity for language and a consummate knowledge of the power of the written and spoken word. As a language educator Robert is second to none. However, his productions are always available and bring his artistic heritage worldwide.